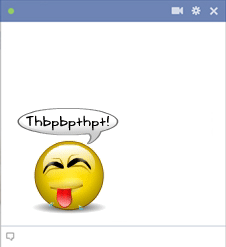 Want to add some fun and excitement to your Facebook messages and chats? 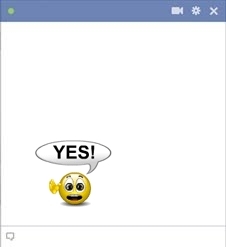 Just add our speaking smileys and you’ll instantly have messages with flair! 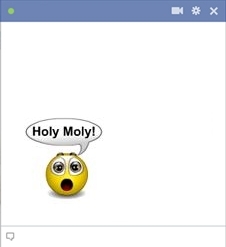 Include some wow factor in all your chats simply by adding one of our cool speaking smileys. 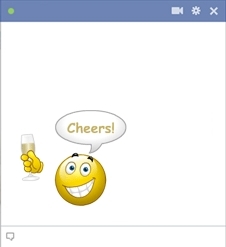 We’ve created an amazing collection of smileys for you to use free! 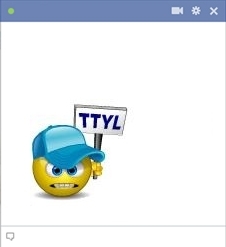 Our emoticons and smileys are colorful in look and tone! 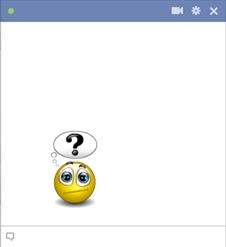 See for yourself as you scroll through our excellent variety of smileys for use in FB messaging, chat, and timelines. 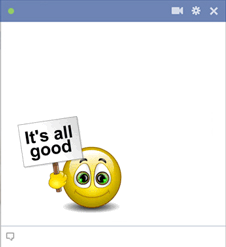 Our speech bubble smileys will help you express exactly the right thing to say at the right time. 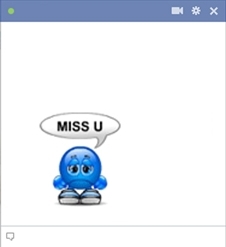 They may add humor, drama, or just a bit of fun so your messages always come across as memorable and exciting. The best part of our collection—we have a genuinely awesome variety of smileys to choose from and we’re adding new smileys all the time. The second best part—they’re so easy to use! 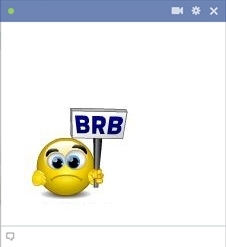 Anyone can incorporate our free smileys into the FB messages or timelines and voila—instant smiley style! 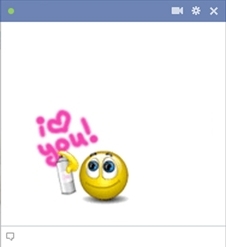 Just click on a Send button next to the smiley of your choice, then simply copy the emoticon and paste it on Facebook! No gimmicks or complicated process! 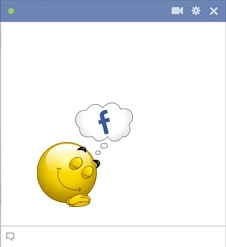 You can use our expressive smileys and emoticons to wake up a tired timeline. 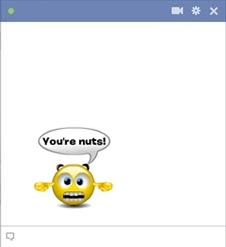 You’ll find that once you click a button and see how easy it is to incorporate our smileys, you’ll be clicking those buttons all the time! You’ll see how easy it is, though, once you try. 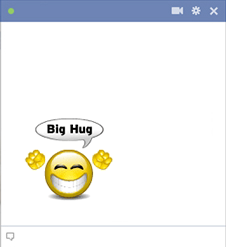 Soon you’ll be adding tons of smileys to each message you send on Facebook and add flair to FB timelines! 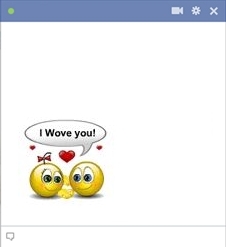 Imagine all the fun you’ll have as you enhance your messages with the hundreds of smileys we’ve made for you! 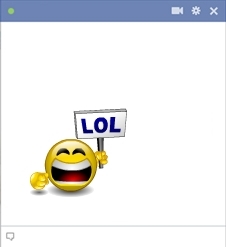 Now your conversations will shine with expression and creative charm! 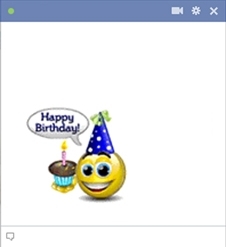 Your family and friends will always look forward to your colorfully fun messages and they’ll likely be adding smileys to their own messages too! 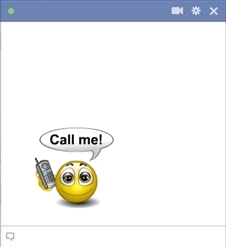 So start a smiley trend by incorporating some delightful smileys into your messages. 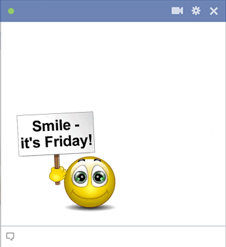 Be sure to hit “like” on our page so you can find out when new smileys are entered into one of our gallery pages. Our smiley sets keep growing just as our fan base does! 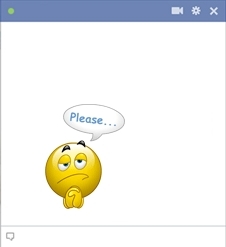 Also, share our page on Facebook so everyone you know can share in the fun. 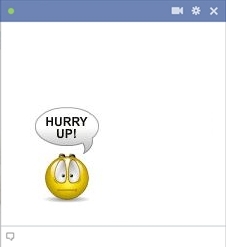 You’ll enjoy receiving smileys in your messages as much as sending them! 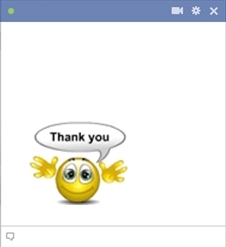 We love knowing our fans enjoy our smileys so you can also “like” a smiley in our collections which tells us we’re making the right smileys for you!